November 12, 2017 / THEY SAID "YES"
Oh, my goodness, where to begin? 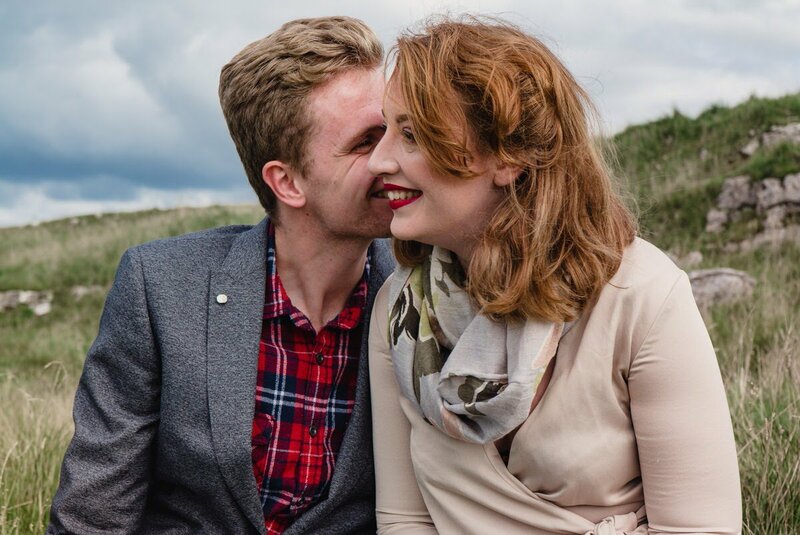 Stories of I Do have been so busy this year! Now that things are calming down a little, we have the opportunity to start sharing our photos. 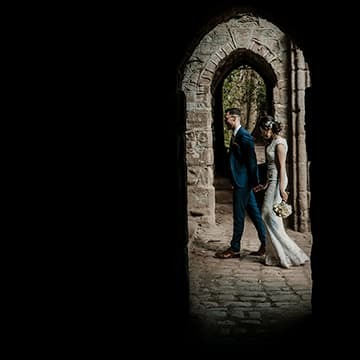 Showcasing the lovely couples and astonishing weddings that we have captured this year. There is so much to show you! It has been a jam-packed year, and we have loved every minute of it! 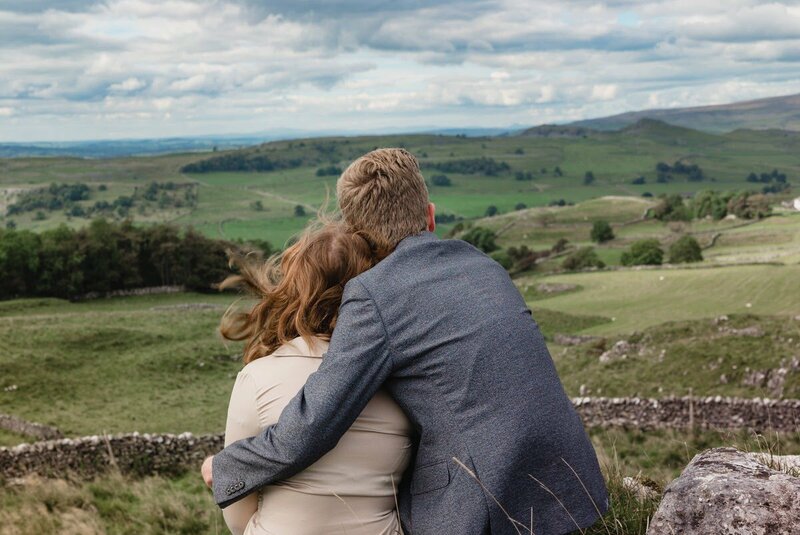 We met Matt and Katie for an engagement shoot before their wedding. 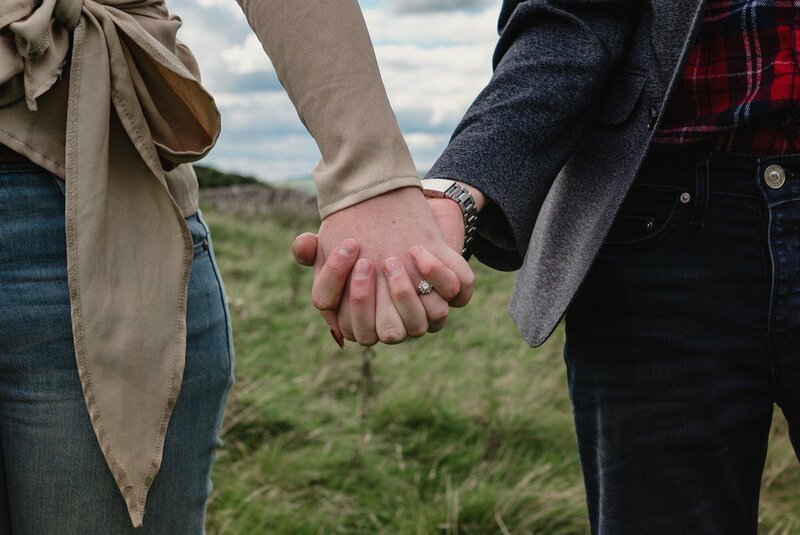 We always like it when couples choose this as it is great to meet up and get to know each other first. 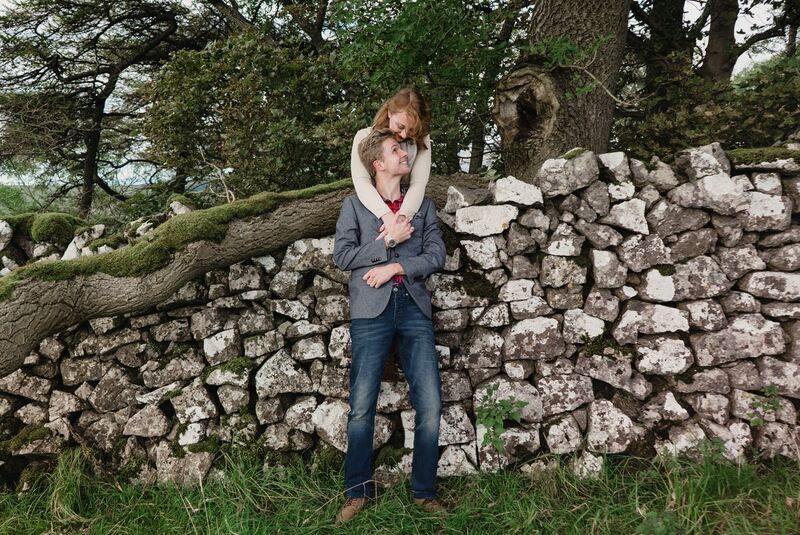 It means that couples are always more relaxed on the big day and we can talk through all their wedding details. 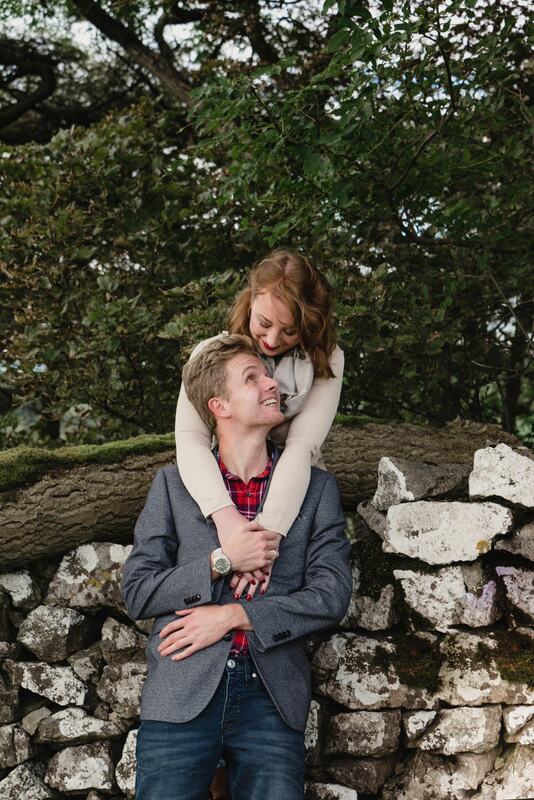 We cannot wait to shoot Matt and Katie’s Christmas Wedding. 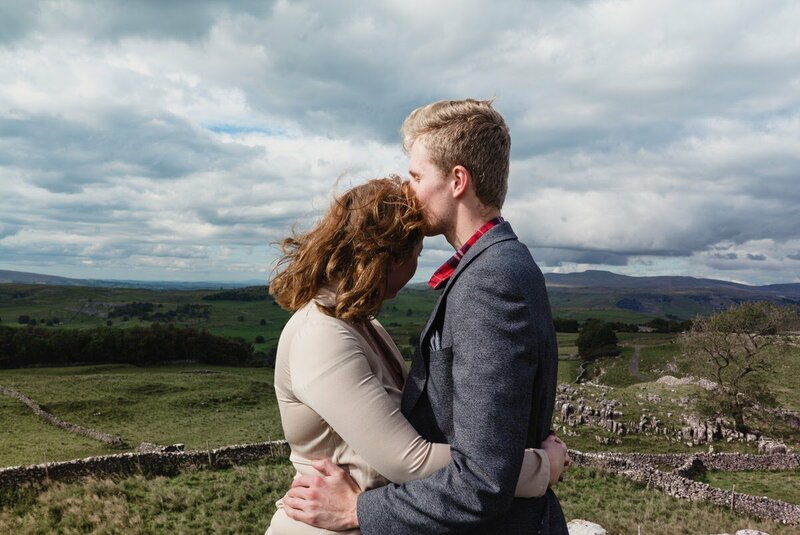 Our first Lake District wedding! It is going to be so unique, and we cannot wait for it to come around. Practise run for the big day! 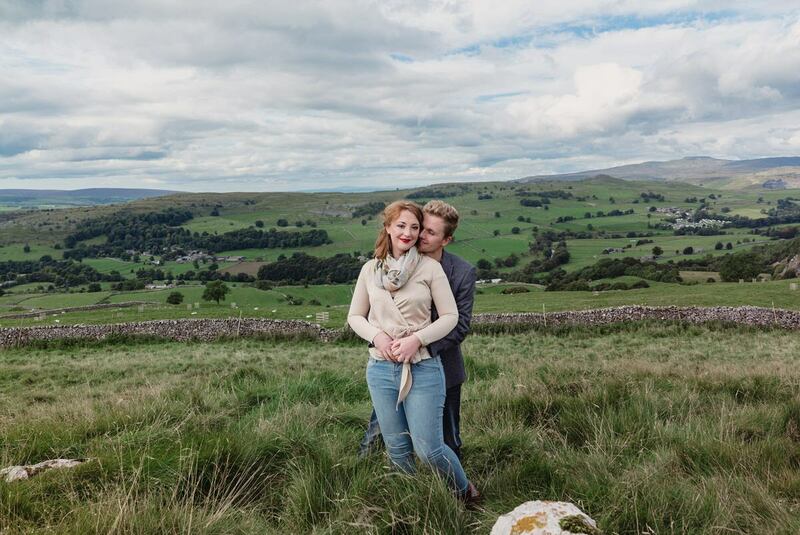 For their engagement shoot, they chose a small village called Langcliffe. 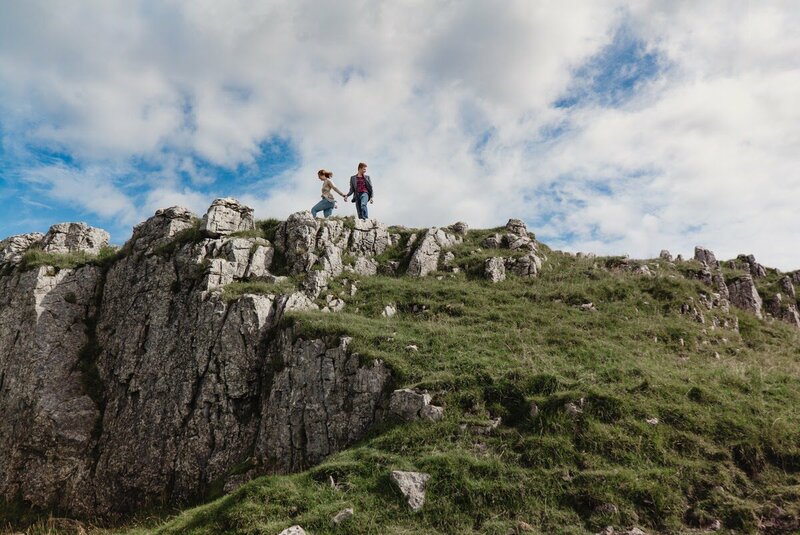 Set in the Craven district of North Yorkshire, England. 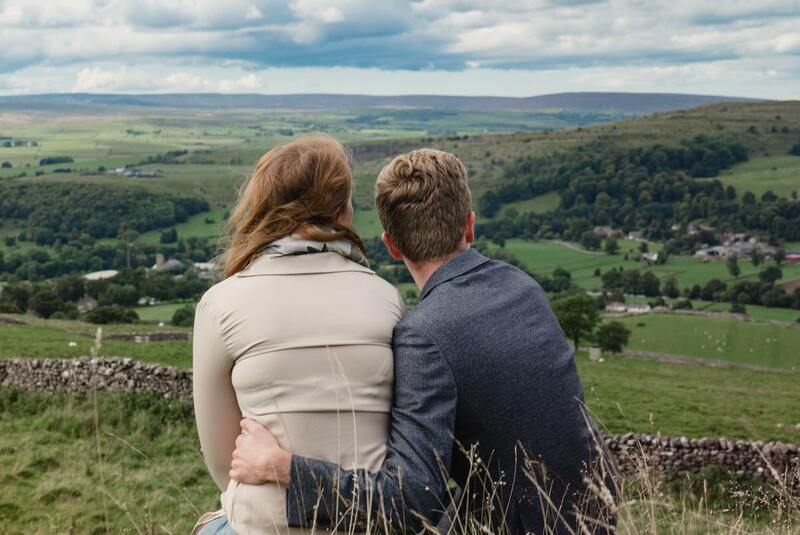 It wasn’t far from us as it is close to Settle, Giggleswick a short drive from Leeds. 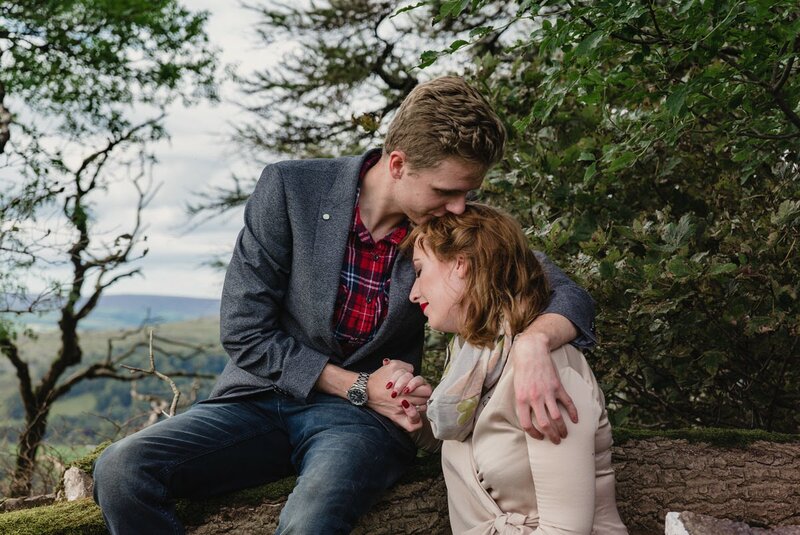 We were fortunate on the day that the sun came out, which made for fantastic engagement photos! 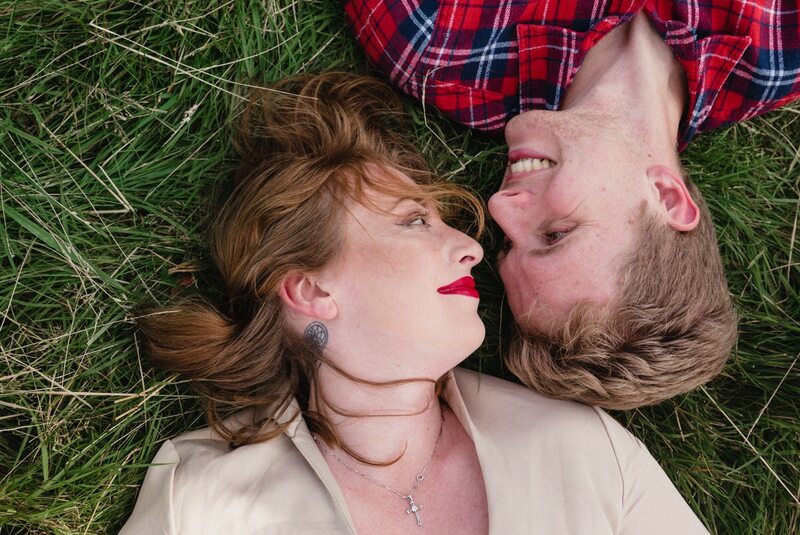 This session was just a practise run but as you can see we captured some stunning shots of the couple. 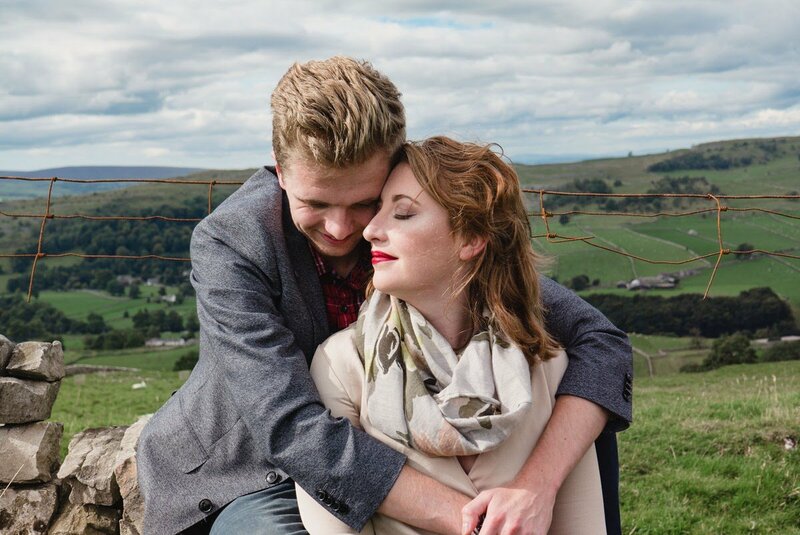 Langcliffe is an excellent location for an engagement shoot! 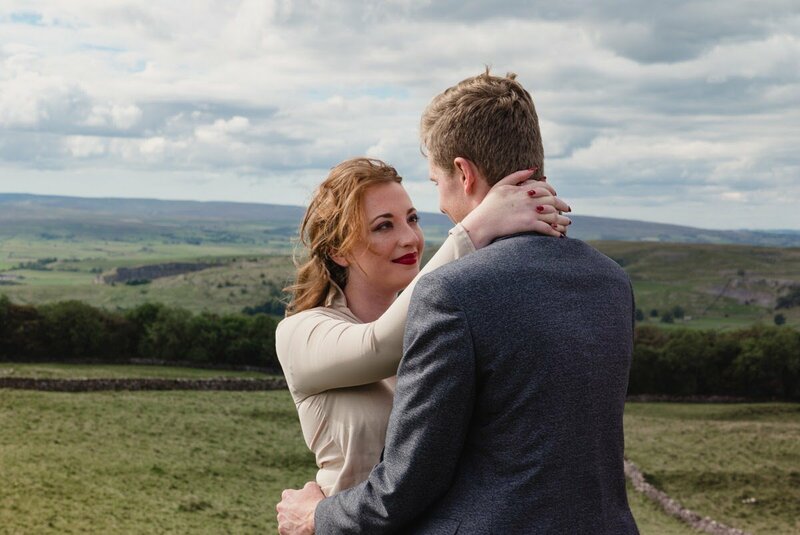 The Yorkshire Countryside was the perfect backdrop. 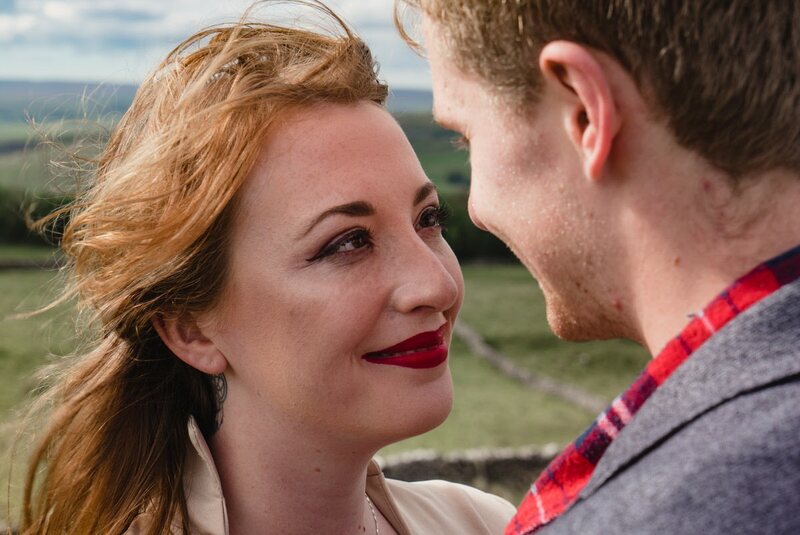 Katie and Matt knew exactly what shots they were after, so it was really easy! 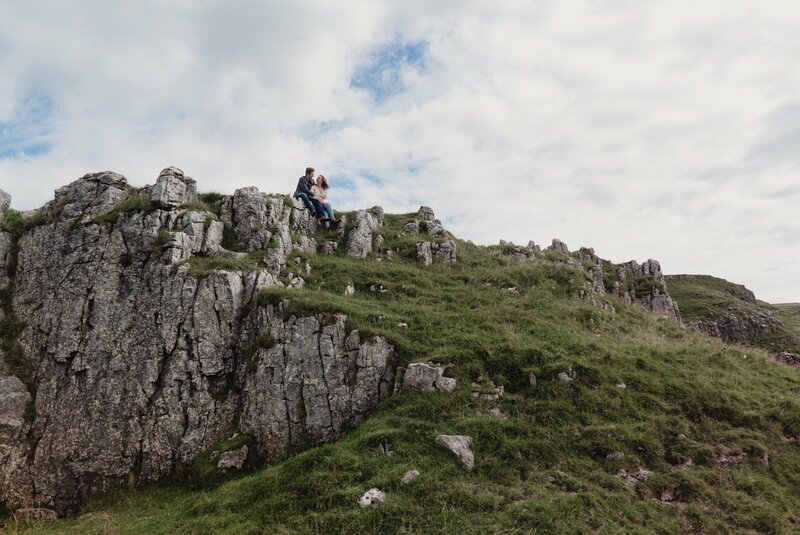 A super couple to photograph and capture their romance. 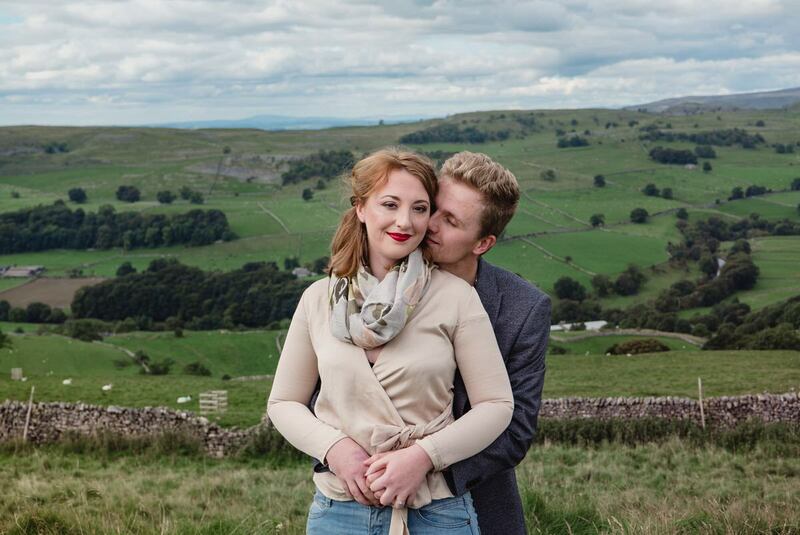 Watch out for this superb brides and groom to be’s big day over the coming months. 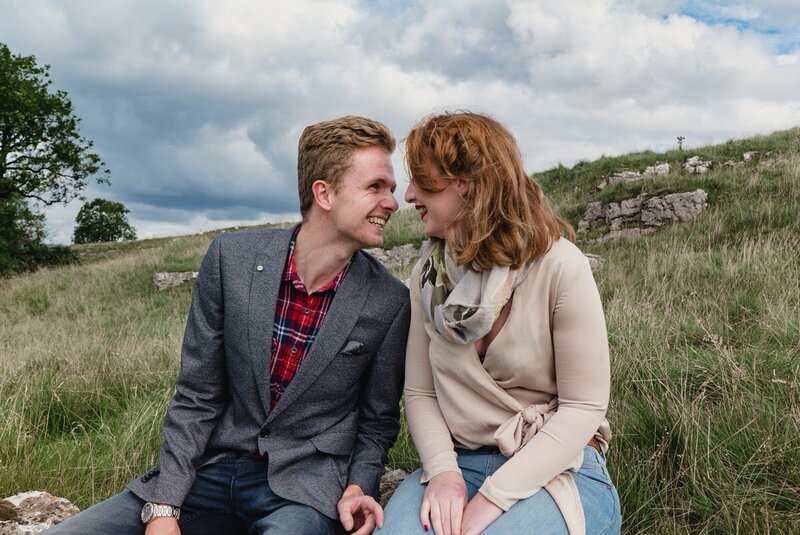 We will be sure to share their fabulous weddings with you too! It was lovely to meet such confident couple so much in love. We captured a lot of cuddles, kisses and a lot of laughs! 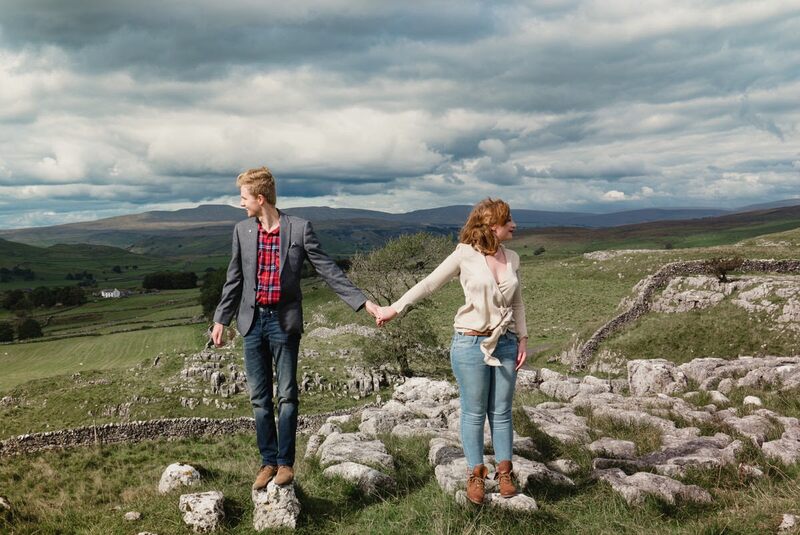 Here is a collection of favourites from their Langcliffe, North Yorkshire engagement shoot. 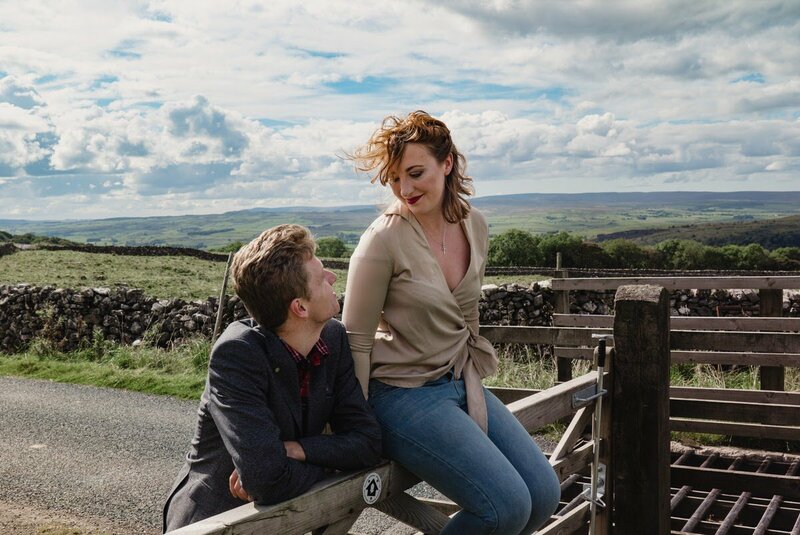 Rob & Rebekah | North Yorkshire Wedding Photographer THEY SAID "YES" Bolton Abbey, North Yorkshire – Dave & Lizzie Engagement Shoot THEY SAID "YES" York Engagement Shoot | Michael + Bee THEY SAID "YES"